The impact that parental separation has on children and parents is a topic that has been thoroughly researched. Many therapeutic, as well as legal interventions hold the child’s perspective as paramount in knowing how to navigate through what is often a challenging process for many families. In supporting children, as well as managing traumatised or grieving adults, a valuable resource within family systems can be sometimes overlooked -grandparents. Many cultures view grandparents and elders with great respect, recognising their part in maintaining intergenerational relationships. It is no secret that maintaining family contact contributes to improved health and wellbeing outcomes for all family members. 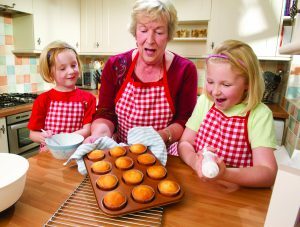 In recent years, grandparents seem to have become increasingly more active in the daily lives of their grandchildren, especially in families in which both parents are working outside the home. The grandparent-grandchild relationship holds particular strengths rarely found in other adult-child relationships. Why then is it, that there is such little research that explores the experience of grandparents with disrupted, lost or denied relationships with their grandchildren? We need to know more about how the rupture comes about and, importantly, how to protect this precious relationship. Grandparents may have to work harder at pursuing contact with their grandchildren following a divorce or family breakdown. Many grandparents experience grief from reduced or lost contact with a grandchild. 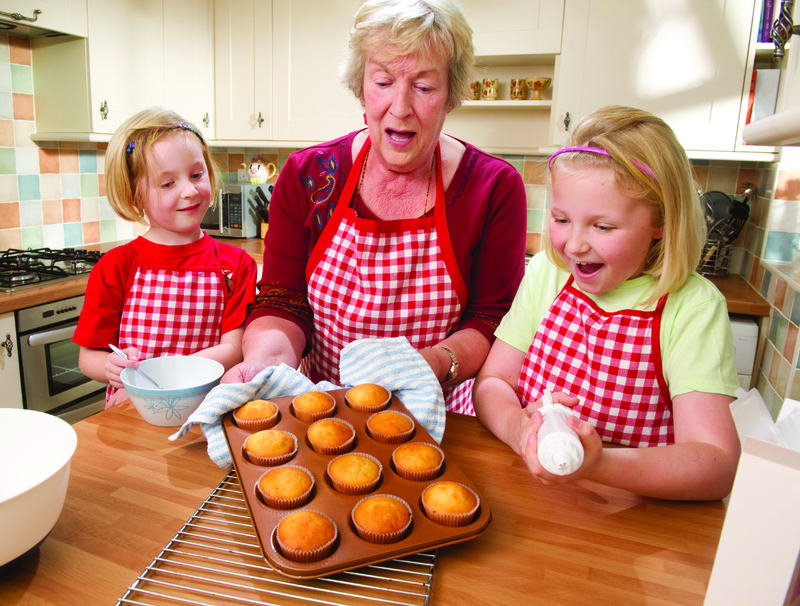 Grandparents, as the older generation play a role in caring or supporting, not only their grandchildren but also their grandchildren’s parents in giving emotional and sometimes practical, support to their grandchild’s parent. Discipline, parenting decisions and daily living skills are all things that will evolve for many newly separated parents after separation. What was often the role of one or the other parent, becomes a competency that each single parent will need to master. Not only can this be extremely stressful for separating parents, but they may require the assistance of their own parent or parent of their ex-partner to manage this.… Enter a potentially difficult time! Parenting was challenging the first time around, and it’s likely going to be even more of a challenge when your adult child is now a parent. That’s what you might think, but really, it’s more like what you remember than you think. Your adult child may still think – he or she knows more than you and better than you, just like they did when they were an adolescent. But before you spring into action, take a minute to stop, listen and connect. Providing support through difficult times can often strengthen family bonds. It is important to be able to support your adult child in their adjustment to being a single parent, and that means working to your strengths. If you have a strong relationship with your grandchild, then you may wish to talk things through with them, help them to understand their sadness, disappointment, anger or relief. These may even be reactions that you share on some level. Grandparents can do something that parents can’t. So, I invite you to do it. And remember, ‘There’s no such thing as an ex-grandparent!